A quick scan for a grocery to treat their waste on the location of the grocery store. 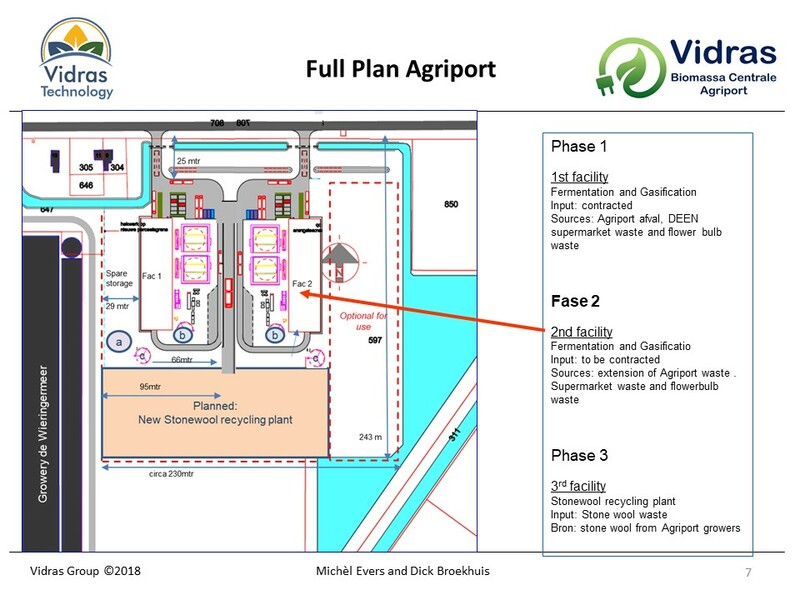 A dedicated approach per store depending on the waste mix: no transport costs anymore. Treatment of on average 1 ton per day organic/non-organic waste. Mechanical Biological Treatment and Gasification of own waste. Clean air solution with sustainable plants capturing NOx and CO2 from highways. 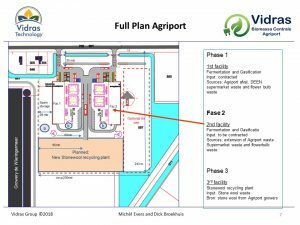 A circular solution whereby harvested plants will be cleaned and fermented in an industrial Vidras Digester and the electricity and digestate will be used to grow new plants and improve the soil.